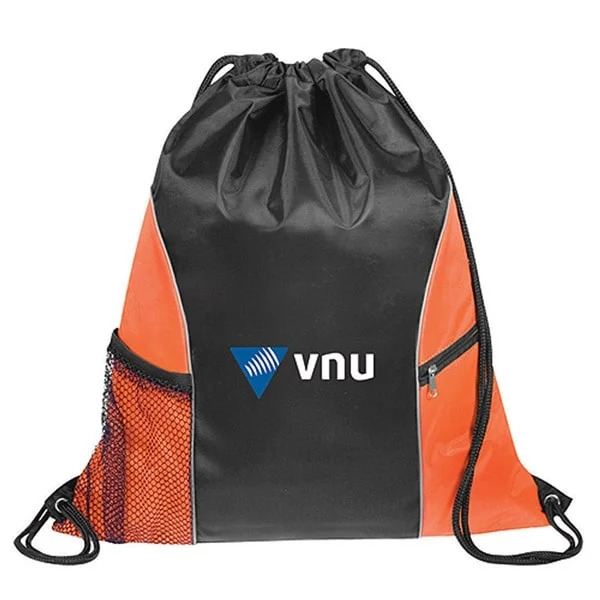 Super durable bag with a spacious amount of interior room. 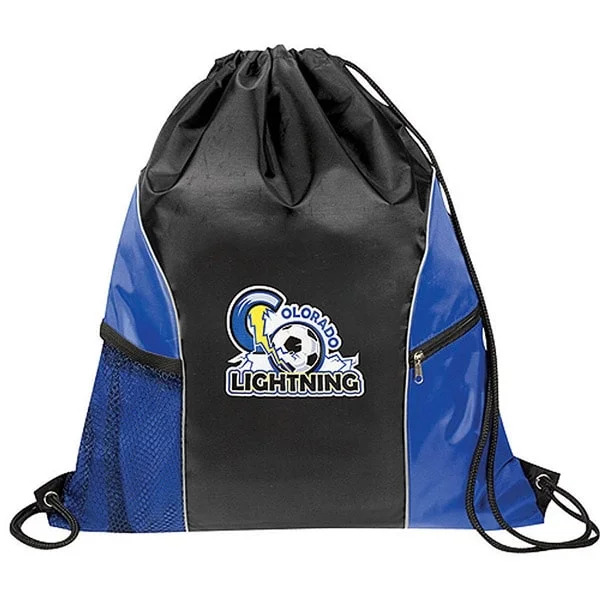 These bags were used for promotional purposes and went over really well. I appreciate you guys. My logo came out great on these promotional eco-friendly drawstring packs. Thank you for the great product for such an affordable price point. Really good idea to invest in this product featured by Custom Earth Promos. This company is elite in the industry and I highly recommend them. 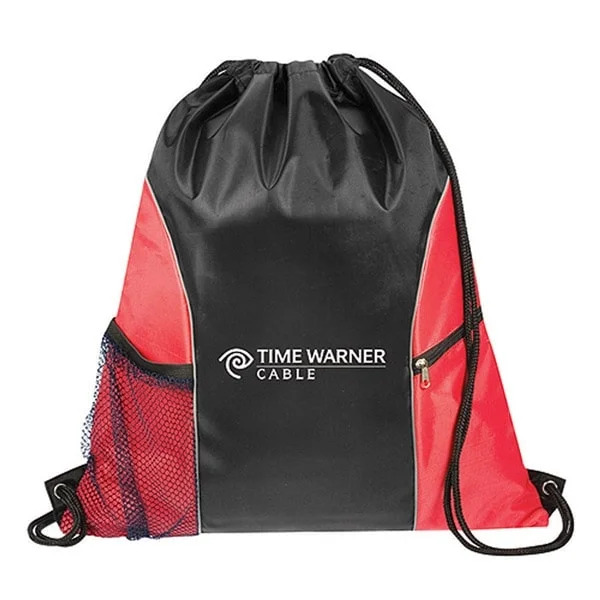 Unique eco-friendly drawstring packs. Super durable too. Decided to use these for promotional purposes but I might even need some for my whole family I like them so much. 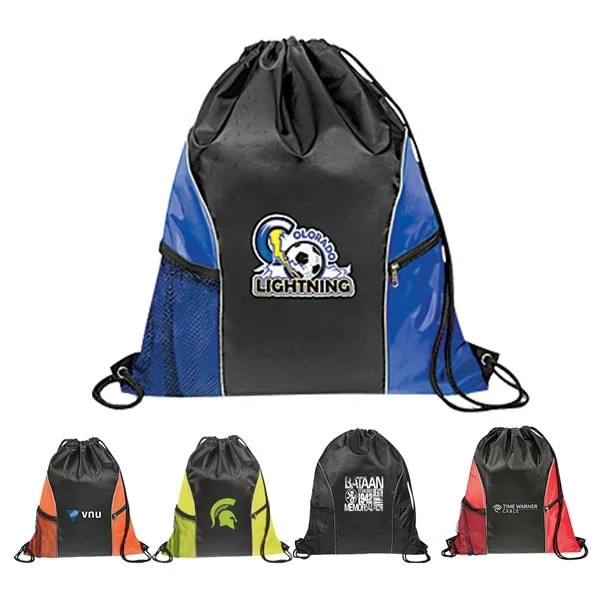 Unique eco-drawstring packs. great fit for my business. Showcased them at my last trade show and they went over really well. Thank you CEP. 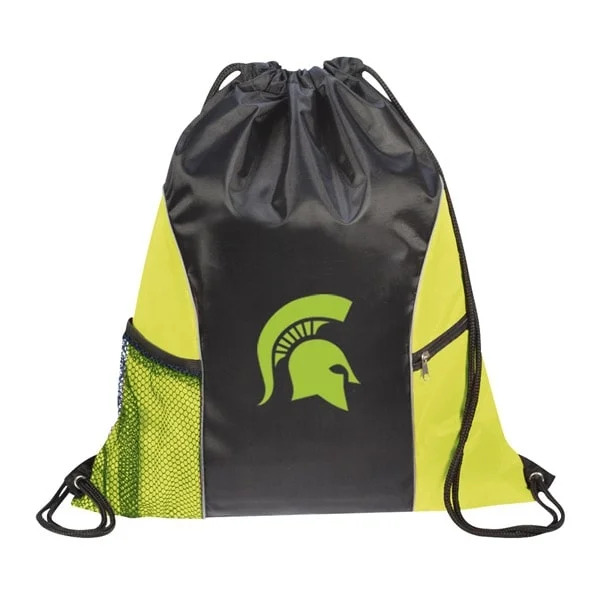 My companies logo came out perfect on the center of these promotional eco-friendly drawstring packs. We will be purchasing more from you guys in the near future. Thanks.